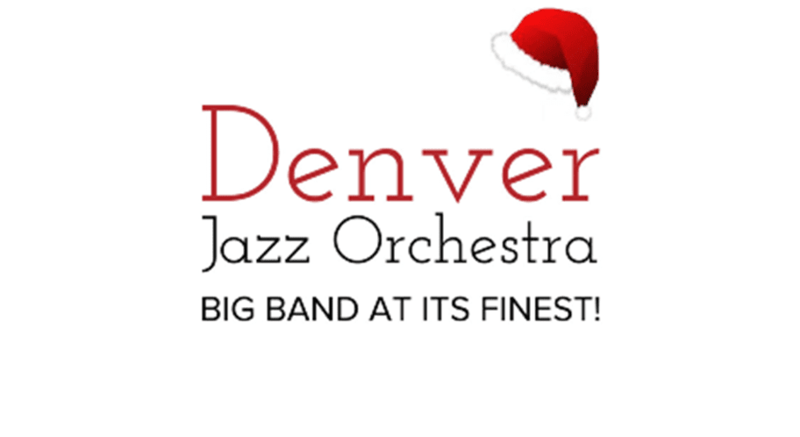 The Denver Jazz Orchestra will be back at Dazzle for an exciting Holiday Show consisting of modern big band jazz. With 20 of Denver’s finest musicians, and featuring the vocals of the talented Donna DeVine, this band swings for the fences. Our charts are a mix of new and old, and support the band’s goal to bring this music to people who rarely (if ever) hear a true 20-piece big band live. 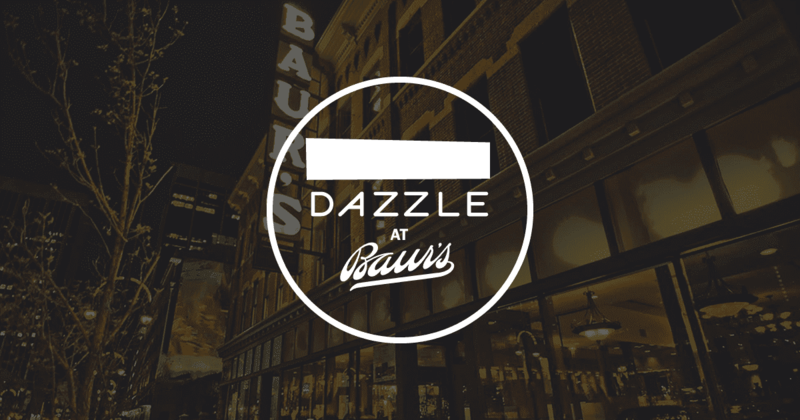 You won’t believe your ears–come have some food and drinks, and enjoy a hot night of big band jazz!